Joy Maiorca joined the team in August of 2018 and was an instant asset to the team. With 10 years hospitality experience and 8 years Catering & Sales Experience she brings a wealth of knowledge to the table. 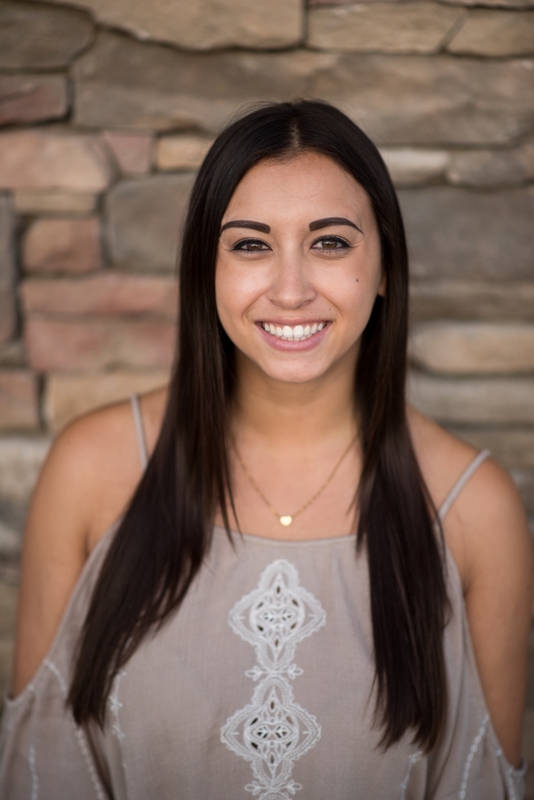 She has been part of the JC family since 2009, getting her start at Rancho Bernardo Inn before moving to Paradise Point Resort & Spa in San Diego. Joy was born and raised in San Diego and graduated with a BA in Communications. Just recently married herself, she is the perfect person to help you plan and execute your special day. Joy is extremely passionate about weddings and nothing makes her happier than making your dream wedding become a reality. Joy can be reached at jmaiorca@jcresorts.com or 760-444-1885. Alexis is the most recent addition to our team, joining us back in October of 2018. A Native Upstate New Yorker, Alexis moved to San Diego permanently in Dec 2017. She graduated from SUNY Canton in 2015 with a Sports Management Degree. She worked as an event coordinator at the Vista Restaurant @ Van Patten Golf Club from July 2016-December 2017 and has been in the golf course industry for 9 years, where she started as a hostess and eventually worked her way up to event coordinator. Her hobbies include enjoying the beautiful san Diego weather, spending time with husky named Blu, country music concerts, and spending time with family and friends. She has always considered herself a people person, and when she started working as an event coordinator planning special events for people and their families, she became even more passionate about what she does. She enjoys her clients being able to show off a wonderful event for their family, friends, and coworkers! Alexis can be reached at ashine@jcresorts.com or 760-444-1883.